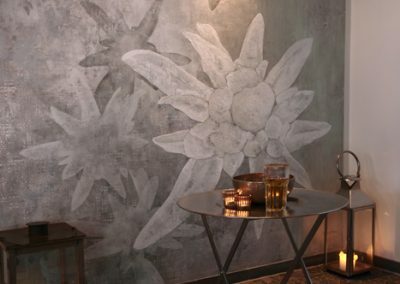 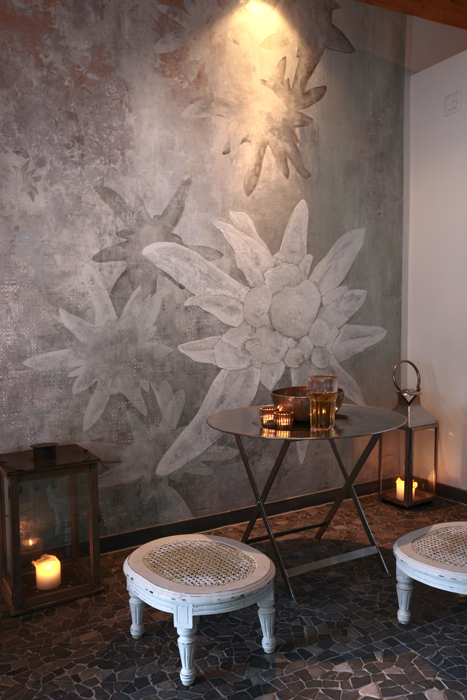 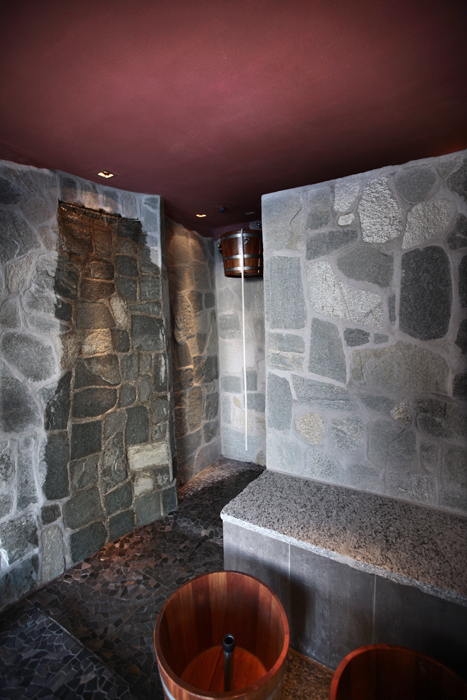 Get away from it all and relax in our spa & wellness. 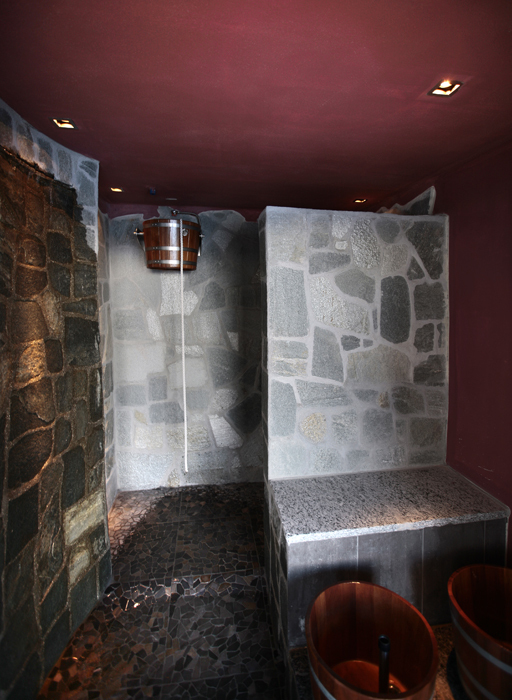 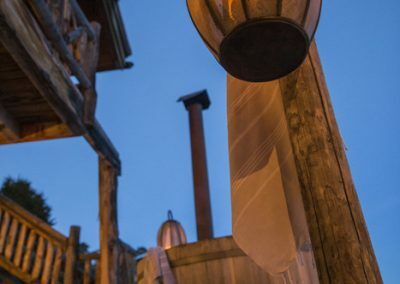 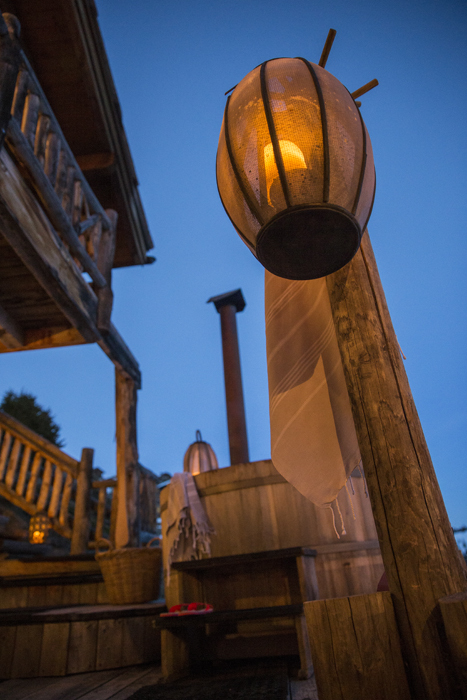 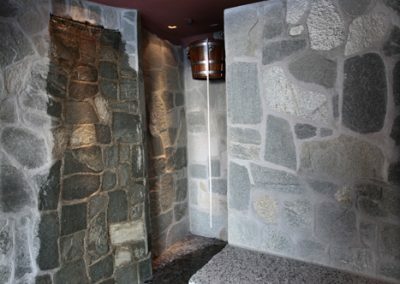 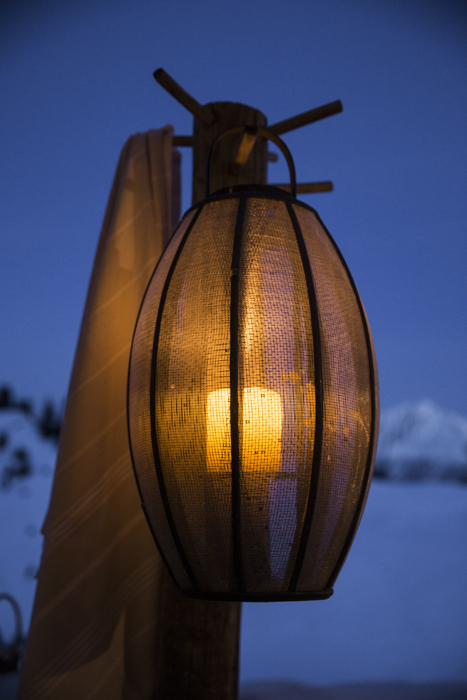 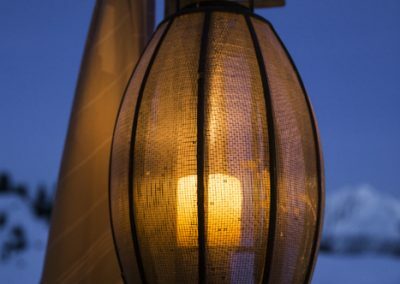 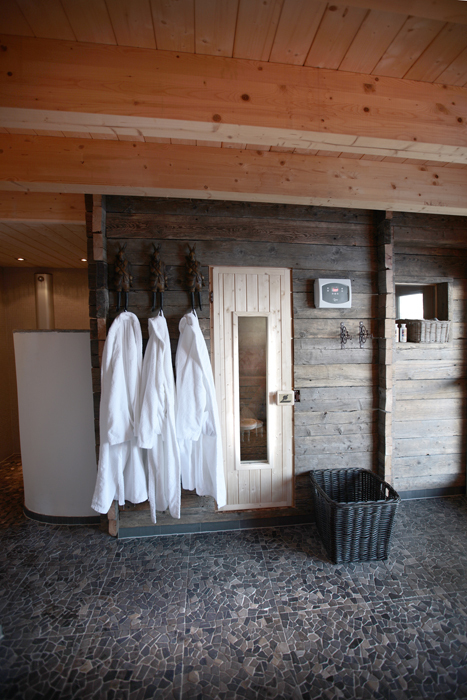 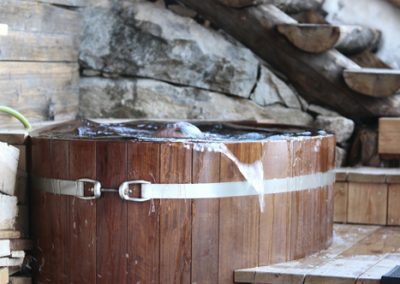 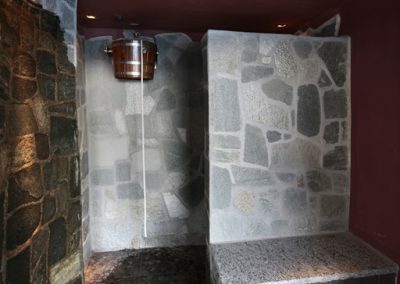 Our wellness is equipped with Finnish sauna and bio sauna, using herbs from the alpine meadow. 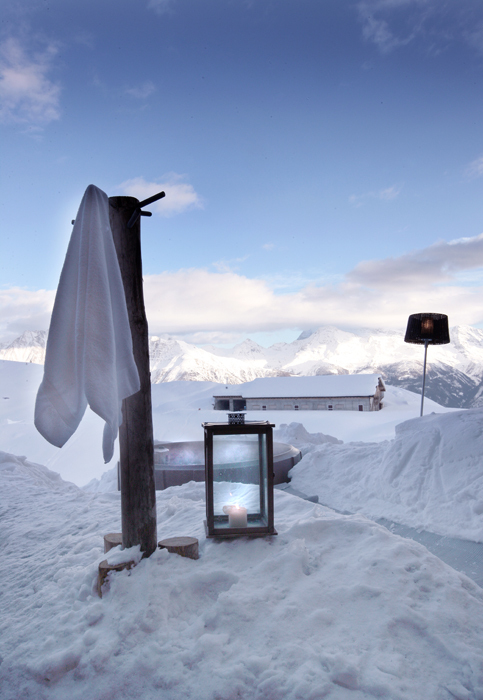 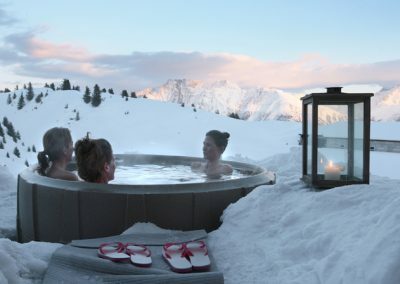 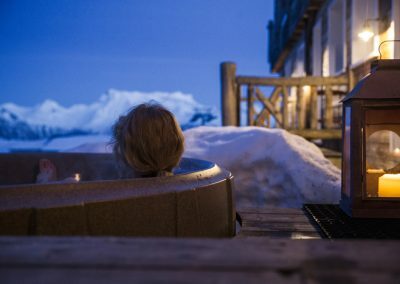 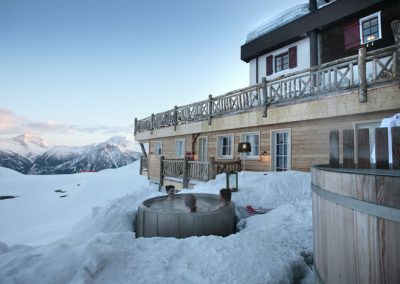 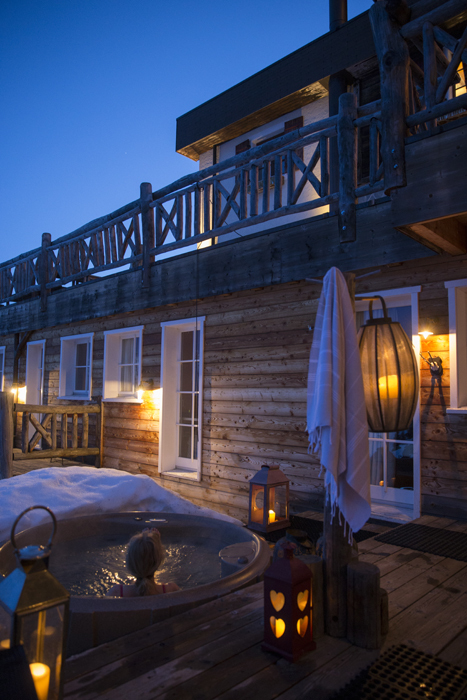 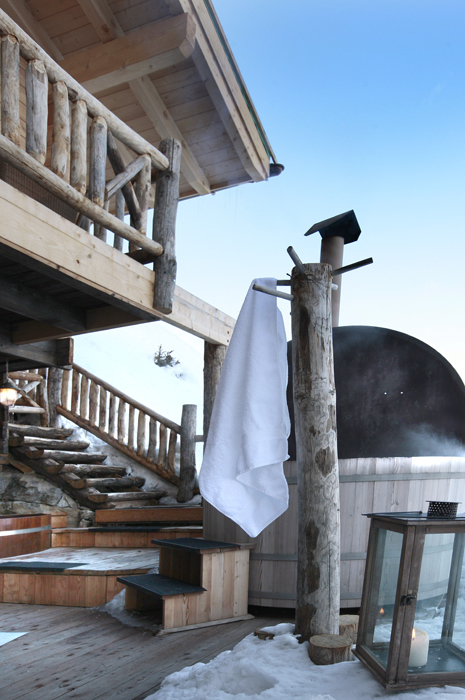 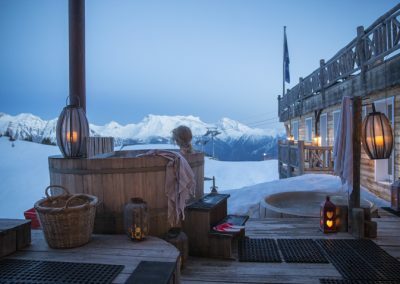 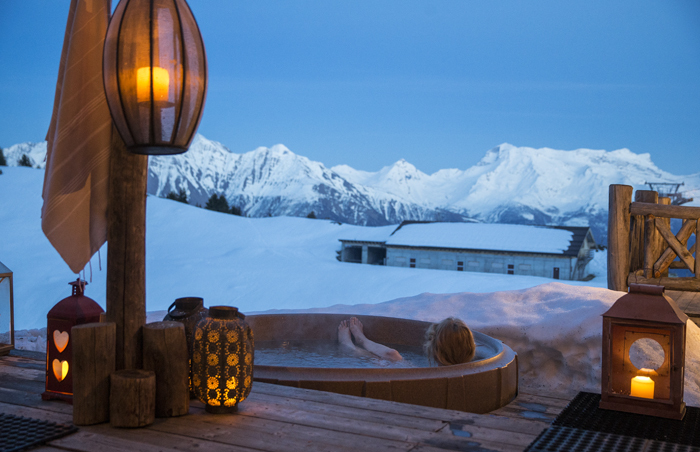 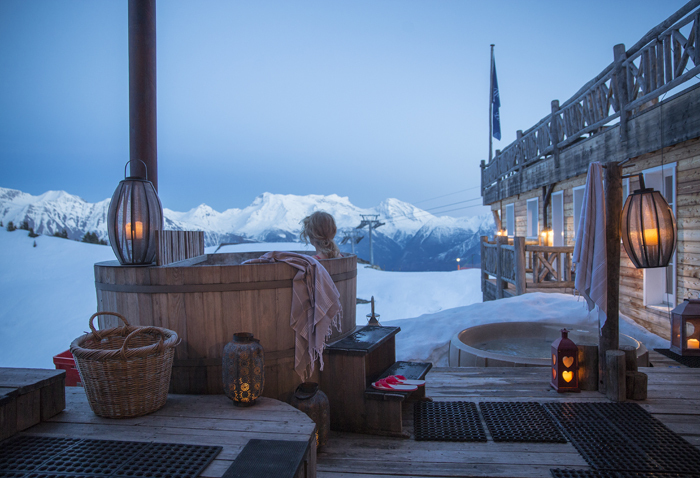 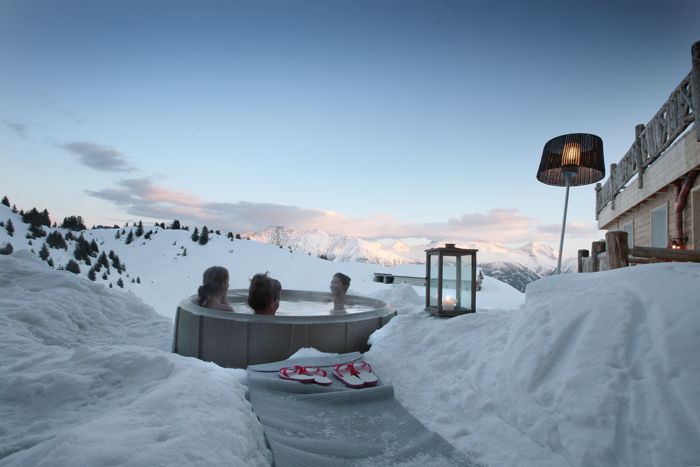 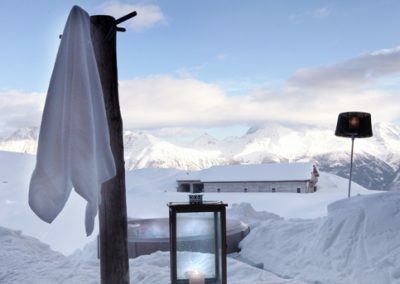 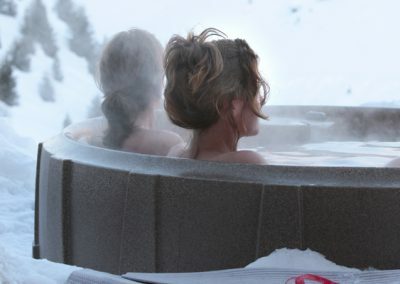 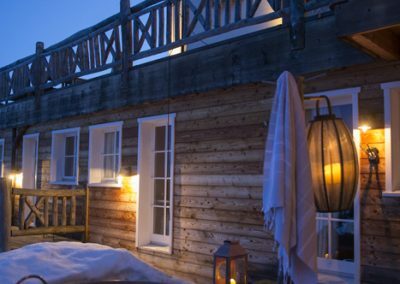 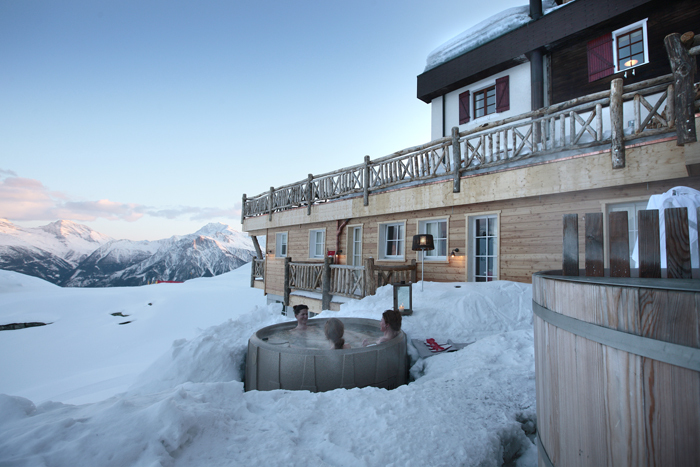 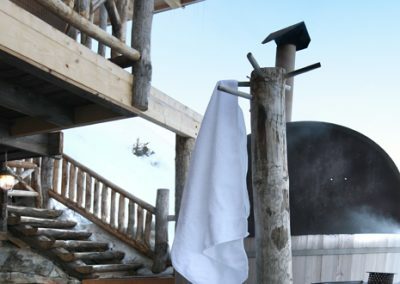 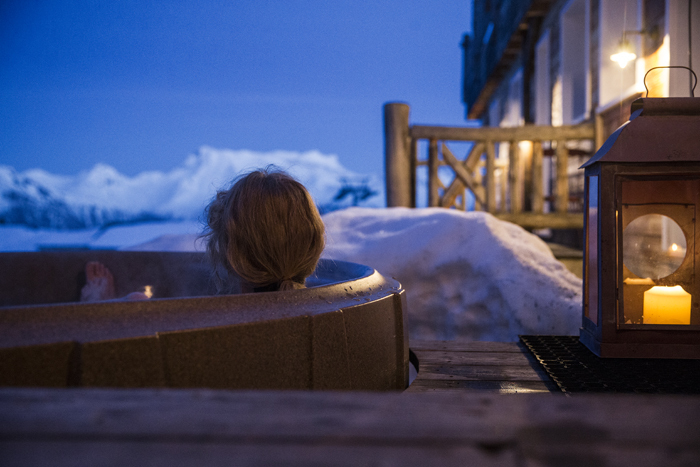 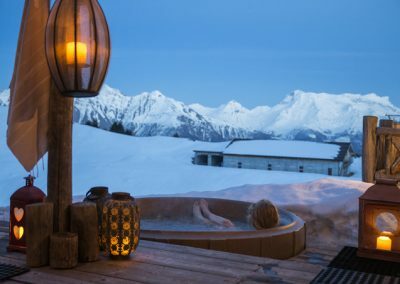 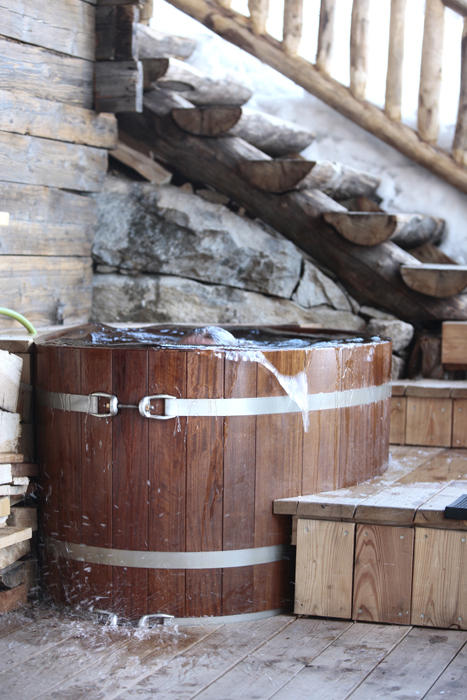 A plunge bath, hot tub and whirlpool are situated outdoors – in winter in snow, in summer amidst the alpine flowers. 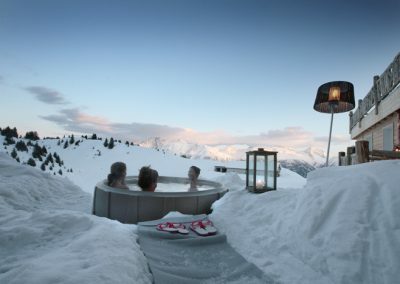 CHF 23,50 per person (as from 16 y/o). 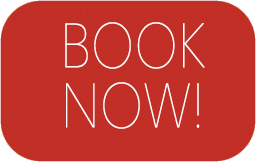 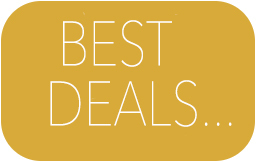 Our certified masseuses offer a wide range of massages (on request). 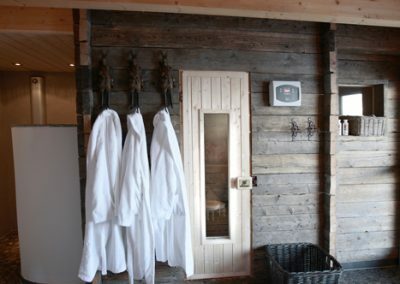 Massages can be reserved before arrival. We recommend this especially during the busy school holidays.